Front of the recipe card for Biscuit. 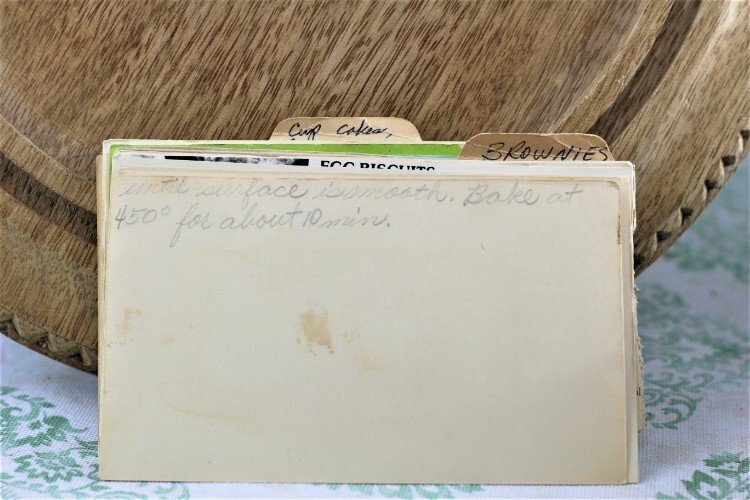 Back of the recipe card for Biscuit. 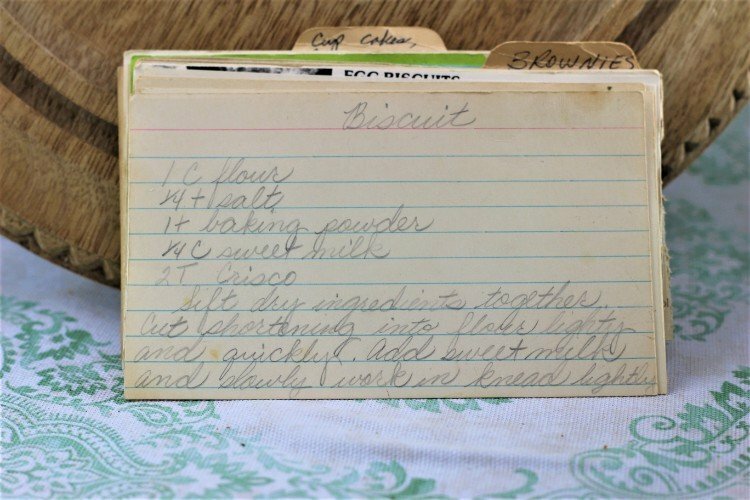 There are lots of fun recipes to read in the box this recipe for Biscuit was with. Click here to view all of Vintage Recipe Project 90 recipes. 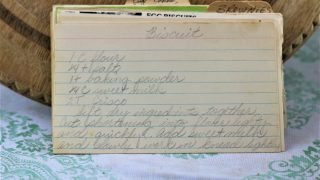 Use the links below to view other recipes similar to this Biscuit recipe. If you make this Biscuit recipe, please share your photos and comments below! Cut shortening into flour lightly and quickly [.] add sweet milk and slowly work in knead lightly until surface is smooth. Bake at 450° for about 10 min.